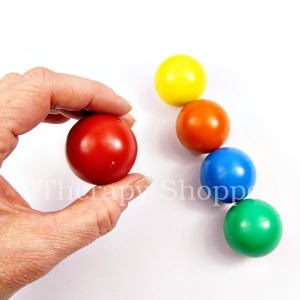 Irresistible little 1" shiny bright charms for hiding and finding activities in therapy putty! 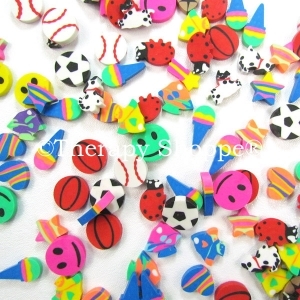 These sturdy plastic charms come in 2 adorable, very colorful creature assortments: zoo animals or sea creatures. 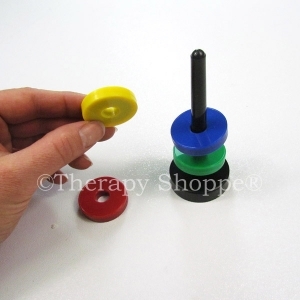 Therapy Putty Charms are sold in 15- or 80-piece sets, or in combo kits. 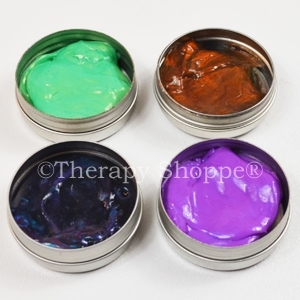 Therapy Putty Charms Kit #1 includes: a 2 oz. 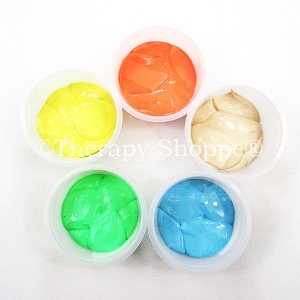 tub of soft yellow therapy putty and 15 therapy putty charms. 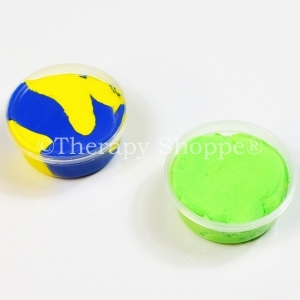 Therapy Putty Charms Kit #2 includes: a 2 oz. 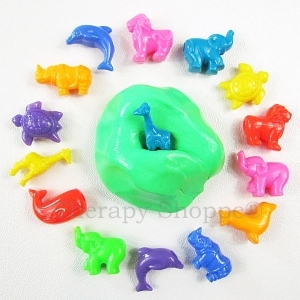 tub of medium-soft red therapy putty and 15 therapy putty charms. 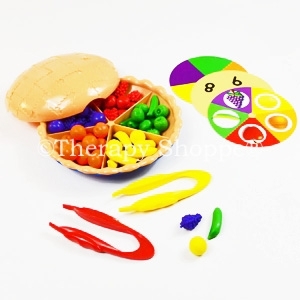 A fun kit for developing fine motor skills, finger strength, pincer grasp, and bilateral coordination; a great all around tactile sensory play kit. YAY!